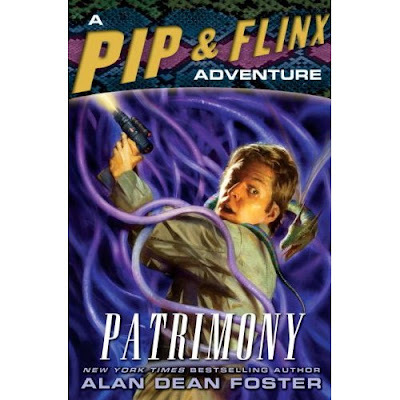 This is my second Pip and Flinx book in a row, and also includes elements dealt with in the stand-alone novel Quofum that I read recently. As a result I found Patrimony much more accessible, though there were still numerous references to incidents and characters from earlier books that presumably have more meaning for long-term fans of the series. Aside from this limitation for the casual reader, I found this episode far more enjoyable than the previous volume Trouble Magnet as this time there was a definite point to the plot.